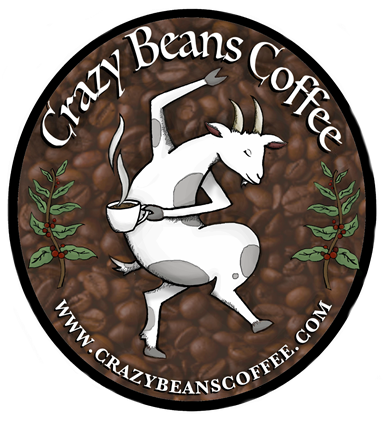 Crazy Beans is a locally owned Coffee Shop offering ethically sourced coffee from around the world. We also have a large varity of sweet treats made by other small, locally owned pastry shops and bakeries. Here you'll find all your long-time favorite lattes and fraps, as well as new ones we created ourselves. 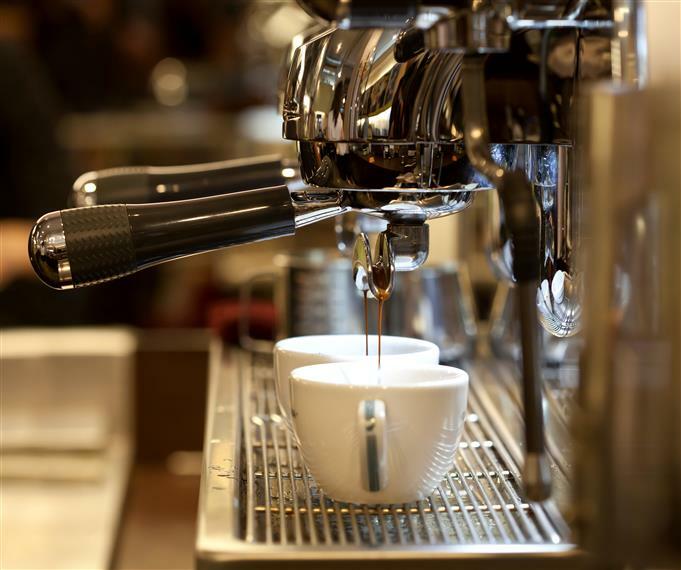 Our Coffee Shop offers a warm atmosphere to settle in for a cup of specialty coffee and an artisan pastry or one of our heartier breakfast sandwiches to start your day. Our gourmet sandwiches and large, fresh salads are perfect for a quick break from the office or a more leisurely afternoon snack with friends and family.